Initially we had just a single 10" woofer in a small box. However few days before the competition we overlooked the SPL section and thought the single sub was not enough. SO we added another and made a new enclosure. This gave us 132db in the SPL, which was good since the target was 130. However we still felt it lacked good low end bass. 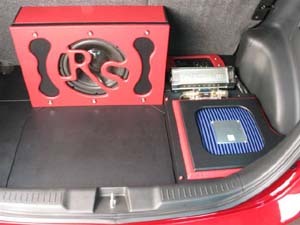 We called up RS Audio in Germany and asked for advise. 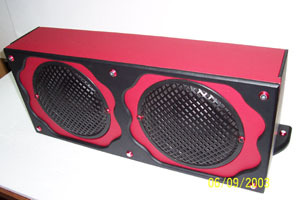 We ended up going back to single sub in a larger box and wired 2ohm for double the power. 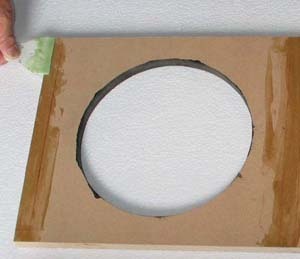 The subwoofer cone itself was later coated with lacquer in front and wood glue in the back to prevent any leakage within. 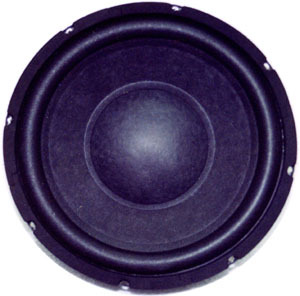 This gave us 133db which was pretty much what people using 12" subs were scoring. The low end bass however was excellent. 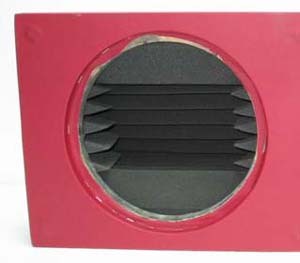 The RS Audio CS10 Competition Subwoofer is a Double Voice Coil (Dual 4 ohm) unit with special assymetric spider, stiff paper-ceramic-carbon cone and double magnet. 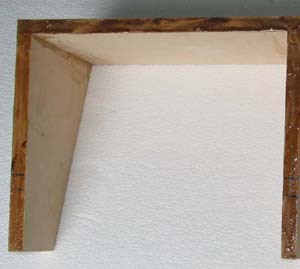 The subwoofer enclosure was made with 3/4" MDF. It was glued first before we used self tappered screws. The corners inside were sealed with silicone sealant to make it air tight. 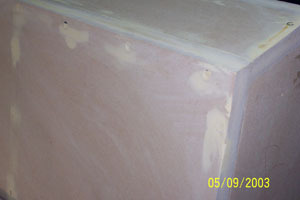 The outer surface was sanded down, holes were filled up with body filler that also covered up the screws. It was sanded down once again before covering it with vinyl PVC material. 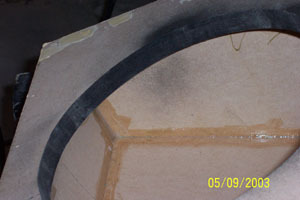 Accoustic foam was also glued on the inner walls for better sound quality. 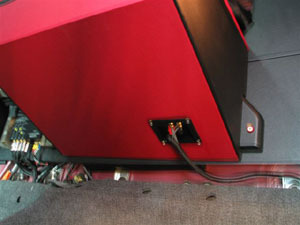 The finished box was then bolted onto the trunk floor for extra rigidity and safety. 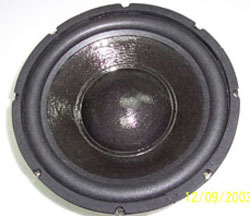 All the extra work done had contributed to good installation as well as sound quality points.